Santa Claus is coming to San Jose? 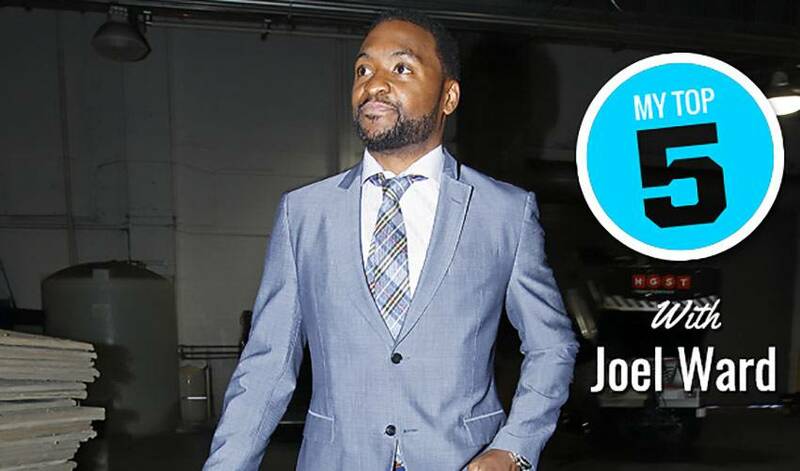 Veteran forward Joel Ward spoke with NHLPA.com and picked out five special gift ideas for five of his Sharks teammates. Who made the ‘nice’ list this year? Here are a couple of hints: one of the players sports some famous facial hair, while another defenceman might need a small assist in his fashion game.